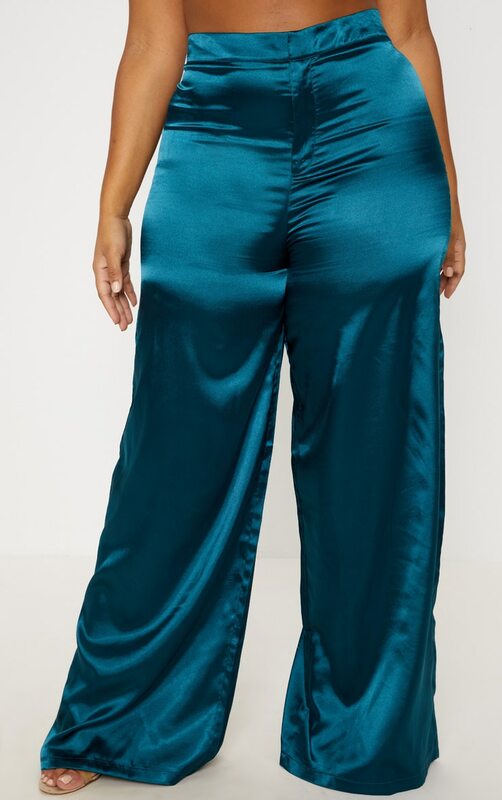 These dreamy satin pants are perfect for the party season. 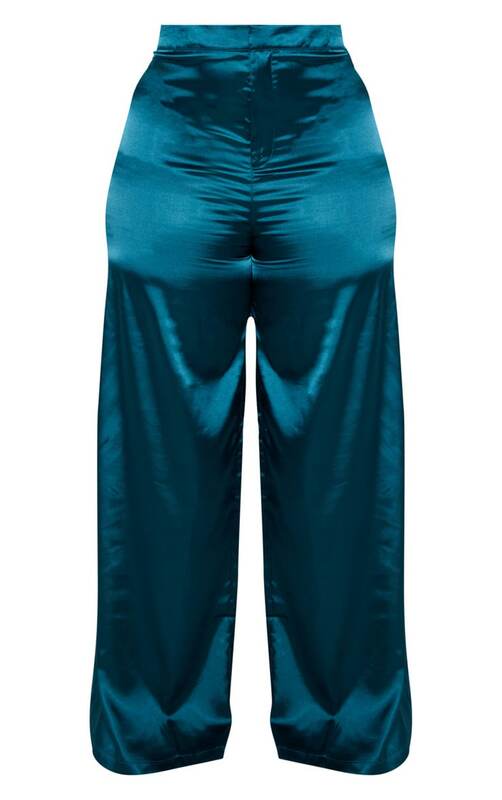 Featuring an teal satin material and on trend wide leg fit, what's not to love? Style with the matching blazer for a combo look that we are crushing on. Just add heels and statement earrings.